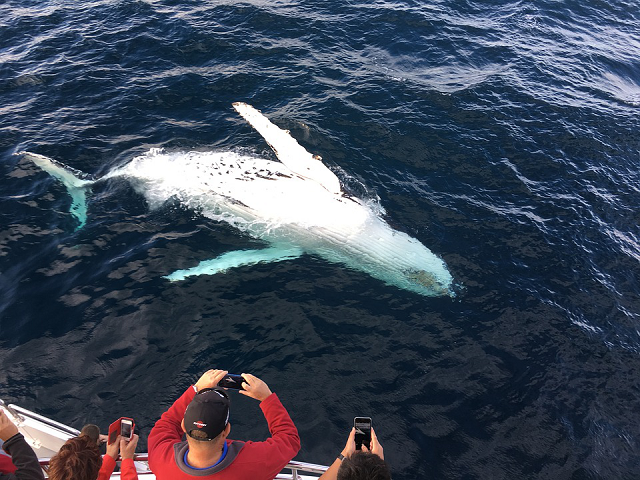 Australia has so much to offer adventure seekers. 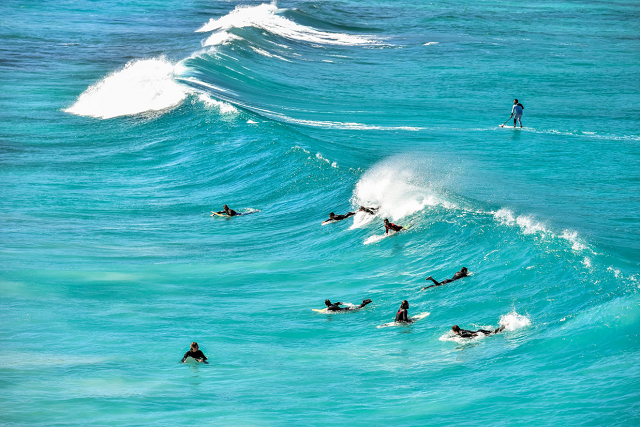 Once you’ve spent time chilling out on the white, sandy beaches, surfing the waves, and drinking delicious wines and beers, there’s loads of exciting activities that will get the adrenalin pumping. We’ve put together a list of some of the best thrill-seeking adventures around. 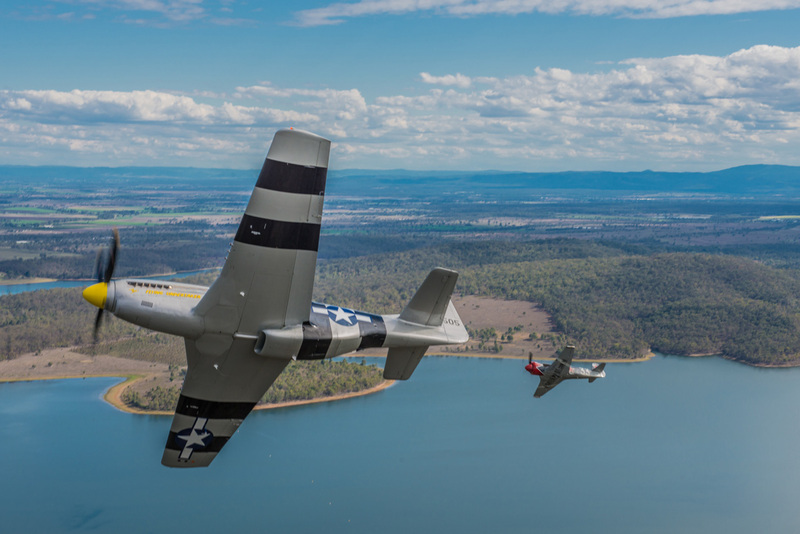 If you’re open to adventure, keen on a one of a kind jet flight experience, and looking for other unforgettable things to do down under, here’s our go-to list for chasing the thrills. Is skydiving on your bucket list? 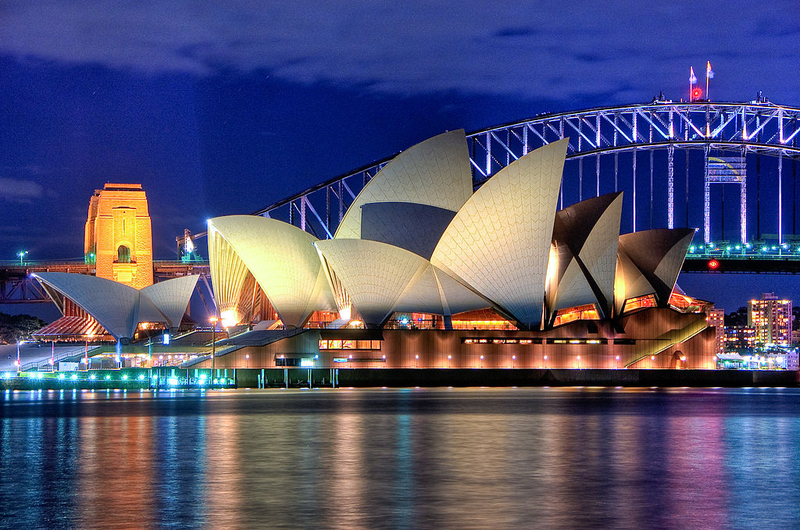 Why not let your first time be in Australia? Mission Beach is by far one of the most popular places to skydive in the country, with amazing views stretching over the beaches of far north Queensland. 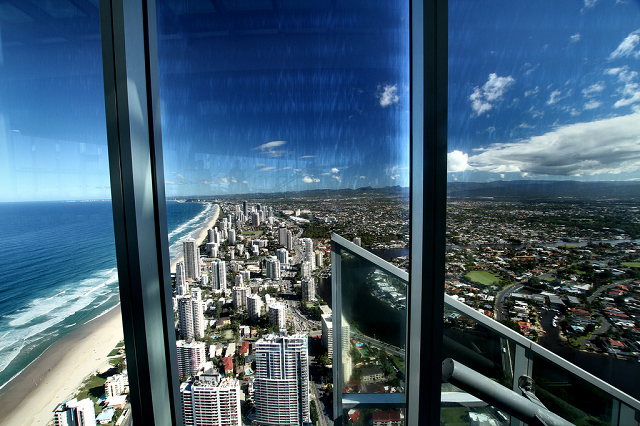 Other great locations to skydive include Byron Bay, Wollongong Beach, and Darwin. If you want to try out paragliding, head over to Stanwell Park, a stunning, very scenic beach-side town complete with massive cliffs from which to launch. 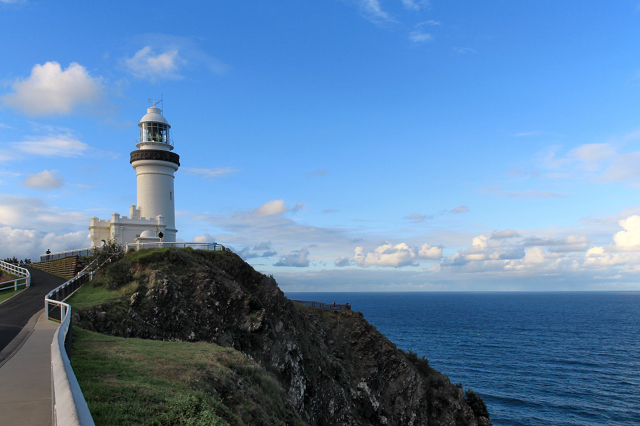 The area lies a little north of Wollongong and to the south of Royal National Park. If you really want to do something unforgettable that gets the heart pumping, you should definitely try hang gliding – it’s not as difficult as it may look. Try hang gliding over Wollongong with your bestie. If you’d prefer to be in the water, then scuba diving is the way to go. Bring your friends to see and experience the sensational Great Barrier Reef in Queensland, the largest reef in the world that stretches pretty much all the way down the east coast. Have you ever experienced the thrill and rush of jet boating? 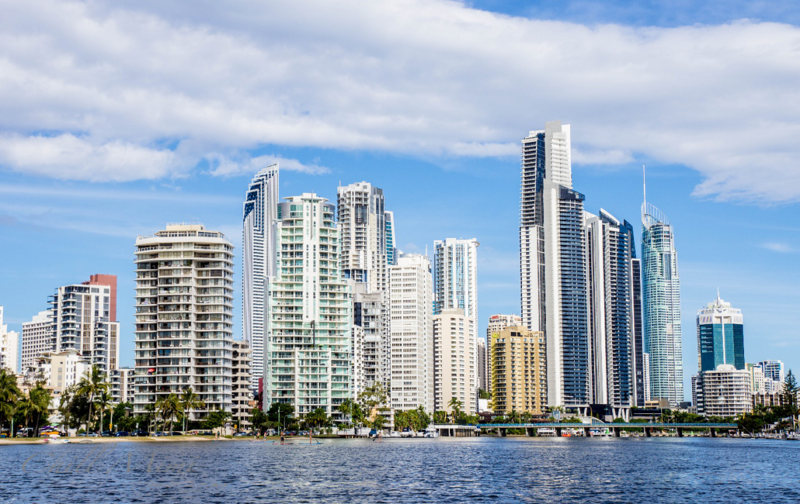 The good news is that there are several popular destinations throughout the country, like Cairns, Sydney Harbour, Sunshine Coast, and Gold Coast where you can experience a sightseeing thrill-ride like no other. Head over to Cairns with your nearest and dearest for some mind-blowing bungee jumping. There are plenty of bungee jumping companies in Cairns and that means loads of amazing bungee jumping opportunities. Ever heard of zorbing? It’s a really fun activity for the young at heart and kiddies, too. If you’re looking for a fun place, check out Surfer’s Paradise, the perfect sport to organize a zorbing adventure. All you have to do is climb into a giant hamster ball and get ready to have fun rolling down a hill. Soar through the Australian treetops and have fun with the entire family in Belgrave. Zip lining is a challenging yet fun adventure for the family to experience together. 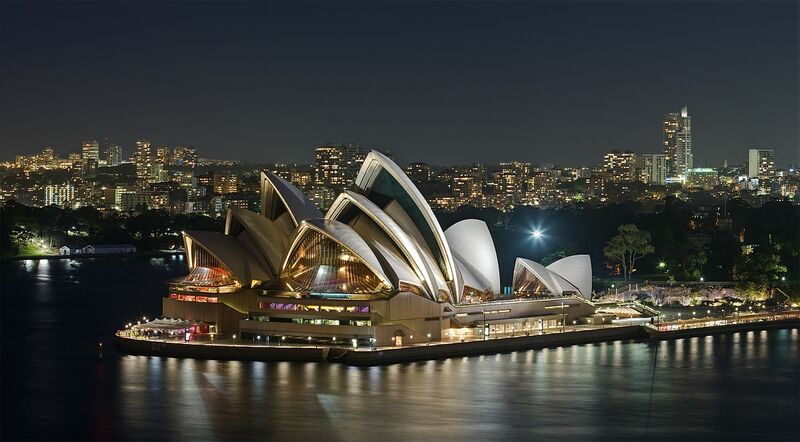 With so many thrilling things to do in Australia, don’t forget to book a jet flight adventure to experience a whole other view of the stunning country.